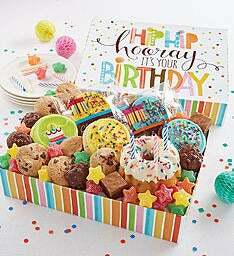 Our cut-out kit is the perfect birthday gift idea for friends and family – or even for your own family fun! 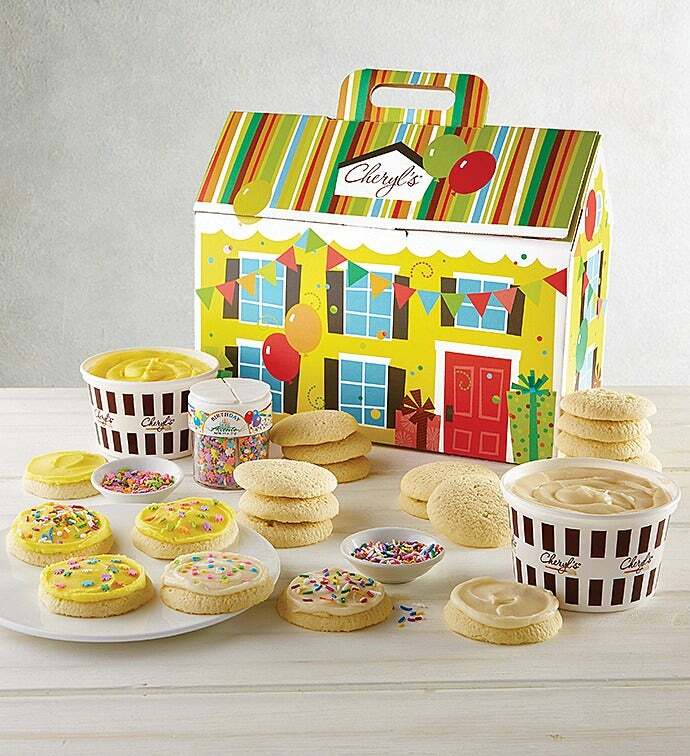 Our kit arrives with everything you need to create yummy buttercream frosted Cheryl’s treats at home – no baking necessary! 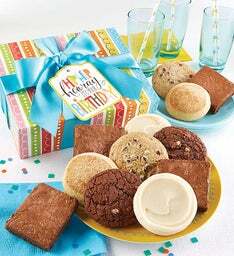 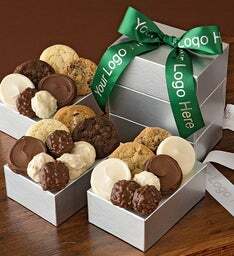 We’ve included 24 un-frosted, baked cut-out cookies, two 1 lb. 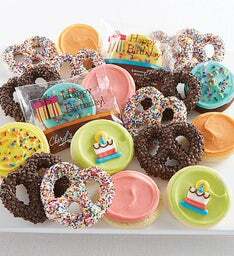 tubs of vanilla icing and sweet birthday sprinkles. 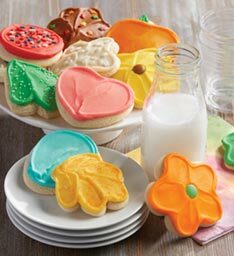 Imagine all the memories you will create together decorating Cheryl’s cookies! 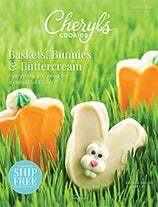 Kosher.